Wondering how to get started with Power BI? How to connect to data and visualize it for the first time? Learn how to quickly get started with Power BI and get insights from your business data in no time. 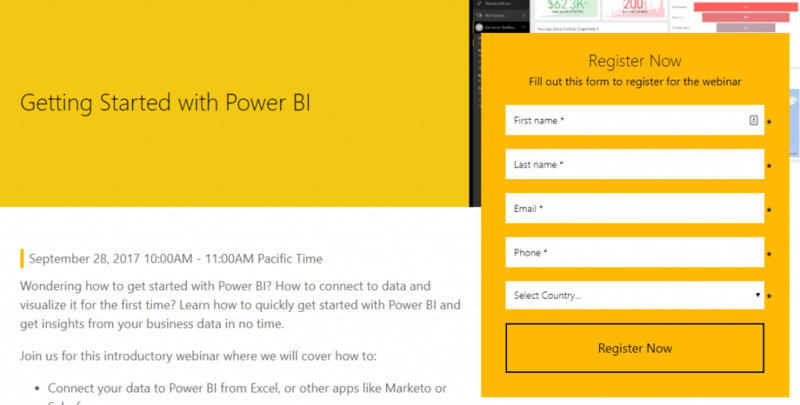 Register now and get up and running quickly in Power BI!